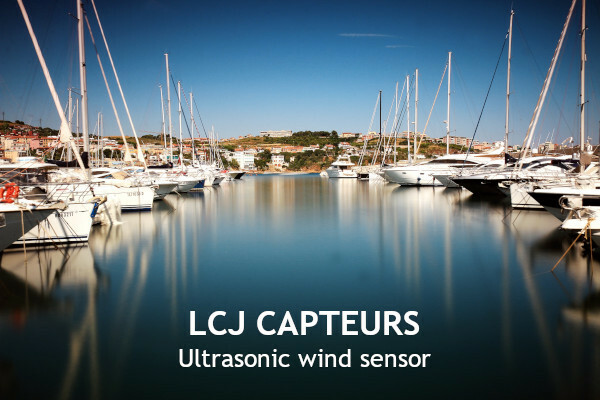 News Archives - LCJ Capteurs: Sonic wind sensor, windvane, ultrasonic anemometer. LCJ CAPTEURS GOES ON HOLIDAYS! HAPPY NEW YEAR with LCJ CAPTEURS ! 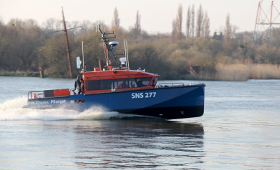 LCJ Capteurs in the MARINE EQUIPMENT TRADE SHOW ! 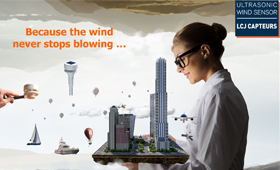 How to install LCJ Capteurs wind sensor on Open CPN ?